Pilates Sports Center’s “Burn at the Barre” workout DVD has enjoyed phenomenal success since its release last year. We just wanted to share the latest review from Ace Fitness which was glowing! We certainly enjoy a 4 star rating, and if you haven’t had a chance to do the workout just yet, we hope you’ll visit our shop and give the original Burn at the Barre dvd a workout! 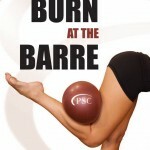 Coming soon is our “Burn at the Barre” for Beginners as well as our “Burn at the Barre – The Advanced Workout.” These new titles and several others will be ready for sale by mid August, 2012. We hope you love these workouts as much as we do! 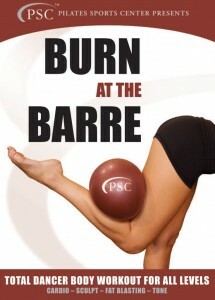 Burn at the Barre – Now Available at Amazon!